Welcome To Techna Vet Industries Inc.
Techna Vet Industries Inc. is a manufacturer and distributor of innovative pharmaceutical and nutraceutical products for the agriculture and pet industry. We are a company that is dedicated to formulating innovative products using unique formulations in conjunction with reputable laboratories from around the world. The development of these revolutionary products, will not only allow Techna Vet Industries Inc. to excel but also distinguish itself from other companies and their products in the agriculture and pet industry. The reputation and partnerships that we have built over the years have helped the company develop and grow. We have expanded from Winnipeg to the international and global markets with product lines for companion pets to production animals. We focus on providing animals with the very best standard of living and overall heath. Through our various innovative and unique product lines, we have been able to provide our product users with many positive attributes including positive growth, optimum health, limitations of disease and limited digestive induced upsets. Techna Vet Industries Inc. uses only top quality ingredients, and conforms to the high pharmaceutical and manufacturing standards. This insures our customers are always buying, the very best. With our growing team and infrastructure we are continually developing new and innovative products to promote the health and wellness of animals of all species. Here at Techna Vet Industries Inc. we work hard to promote optimum health in animals. By developing unique and innovative products, along with our personable customer service we are able to work with you to help ensure your animal is healthy and happy. 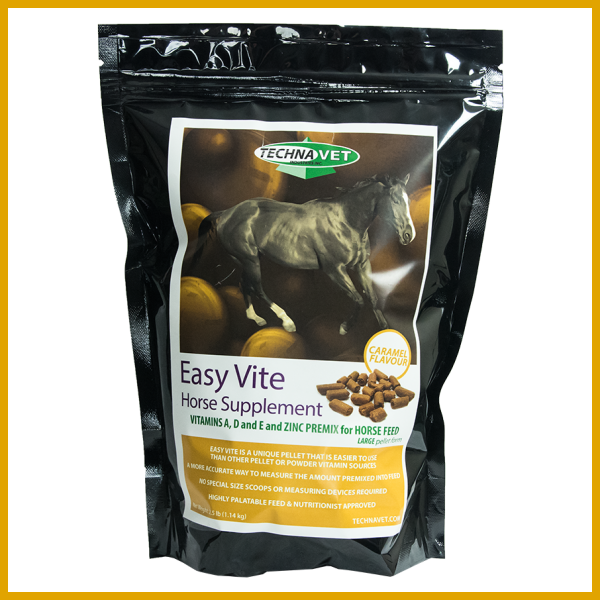 From companion, to equine to production animals, we have a product to fit their needs. 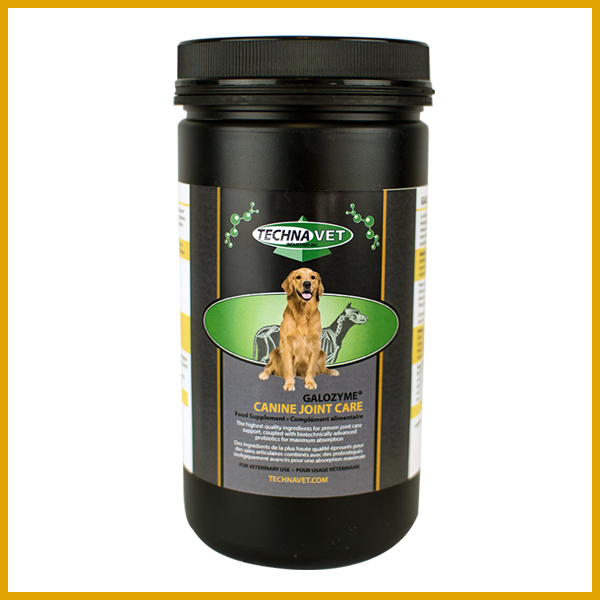 With our continual focus on having the highest quality of products and with the highest quality ingredients our customers have seen limitations of disease and digestive upsets, positive growth and overall wellness in their animals. See for yourself, “The Animal Phenomenon”. 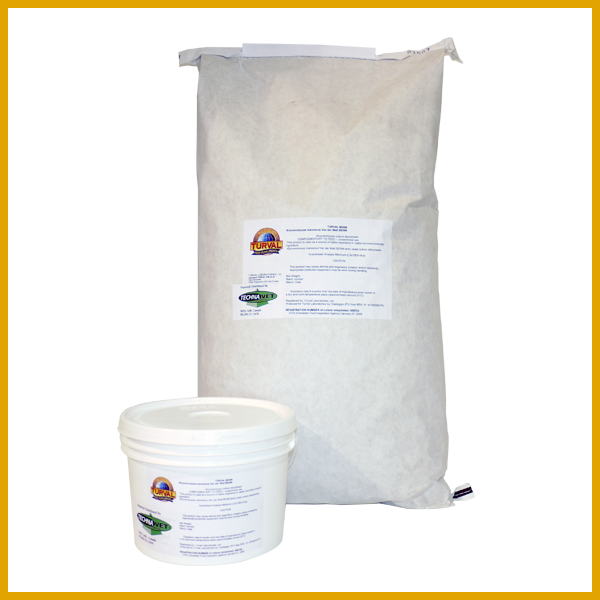 I bought your canine product on the first day of the Royal Manitoba Winter Fair in Brandon and must say that in the short time it has been since then, my 3 dogs have definitely been affected positively by your product. No more loose stools in any of them and no tear stains on my cocker spaniel! And the bladder infection that my chocolate lab puppy had is now gone with the help of both your product and some other medications. THANK YOU!!!!! I will definitely be re-ordering your product and my husband is still thinking about using it for some of our show cattle. Thanks again for coming out to Brandon and answering our questions about the product. I am really happy with my choice to put my dogs on Galozyme® Canine. “Several months ago, we boarded a Thoroughbred gelding that was a nervous rack of skin and bones when we received him. We were told that the horse was a finicky eater and the owner couldn't keep weight on him. Over the course of the next 6 months, we tried an endless variety of different corn and grain rations and supplements on the horse. The horse did not pick up any condition over that timeframe, and in fact a veterinarian suggested that the horse be destroyed. “I have been using the Galozyme® Bovine product for 3 years now at Rainyridge Holsteins and now on our new farm Optimal Dairy. This product really is like none of its predecessors or competitors. We have used probiotic products before and none have satisfied us the way Galozyme® Bovine does. It has been a remarkable tool to use as a top dress in the ration for our donor animals we do embryo transfer on. It has consistently increased the number of embryos produced and especially aided by improving the quality of these embryos. Just recently we flushed three virgin heifers and averaged 22 embryos; well above the national average 0f 6. Perhaps the best use of this product has been in making ration changes in our dairy herd. One bag for 2-3 days during this key transition period has kept our milking cows on track with no production loss. Thanks so much Sav what a great product!